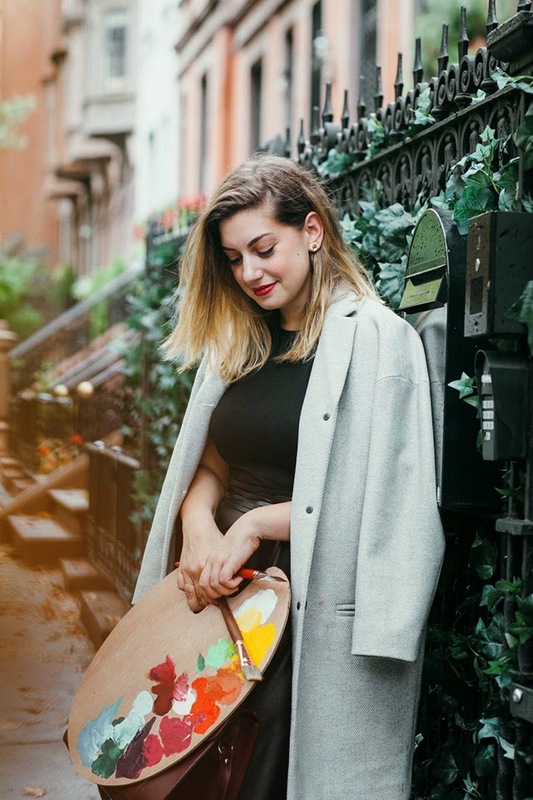 I was wandering the blogosphere, and on Paper Fashion (love her blog!) was this wonderful coat from GAP (you'll find the following images on Paper Fashion, GAP, and styld. by). 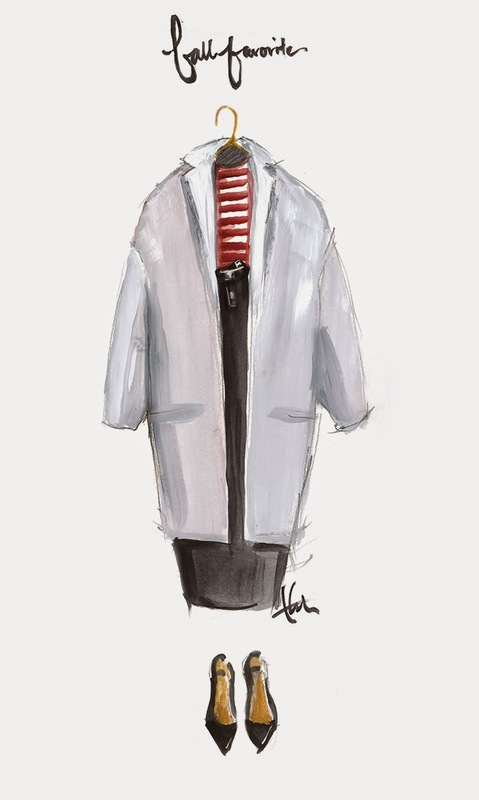 With it's slim, tailored style, this GAP coat reminds me of vintage coats from the late 50s. Here are a couple of patterns from my shop with similar details. 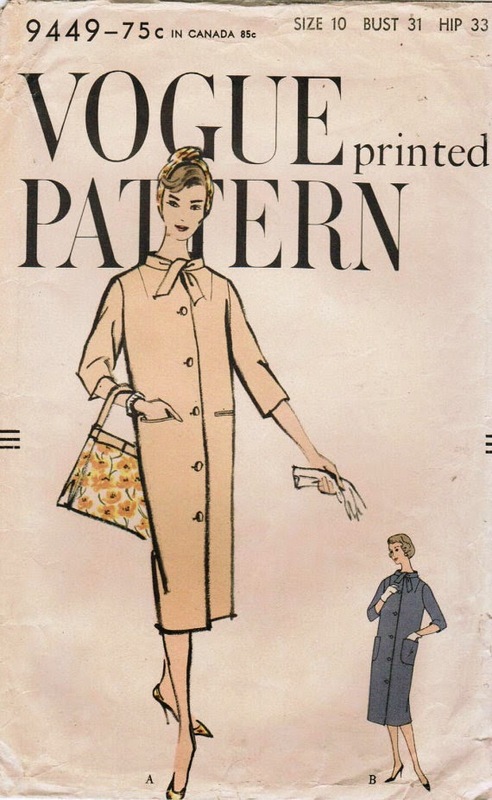 This Vogue pattern shares the slim tailored silhouette and the tailored details (note the bound pockets). 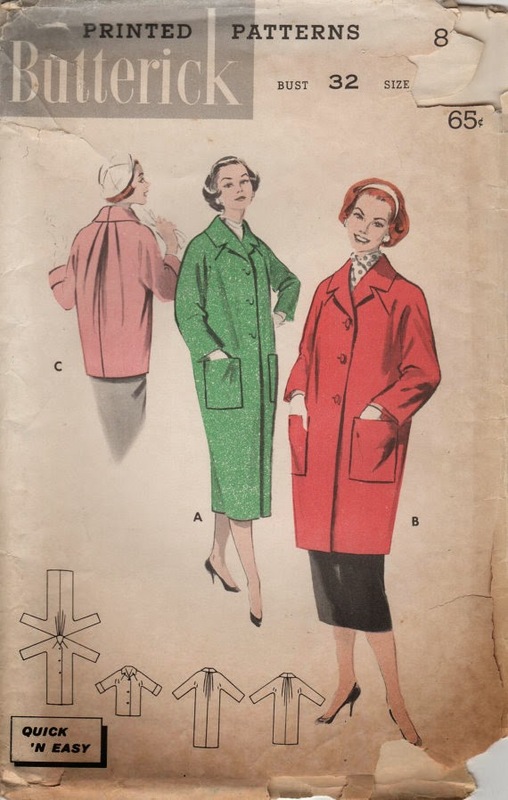 This Butterick pattern has that same slim silhouette, with the notched lapel collar and 3 lengths. 'Tis the season for coats!